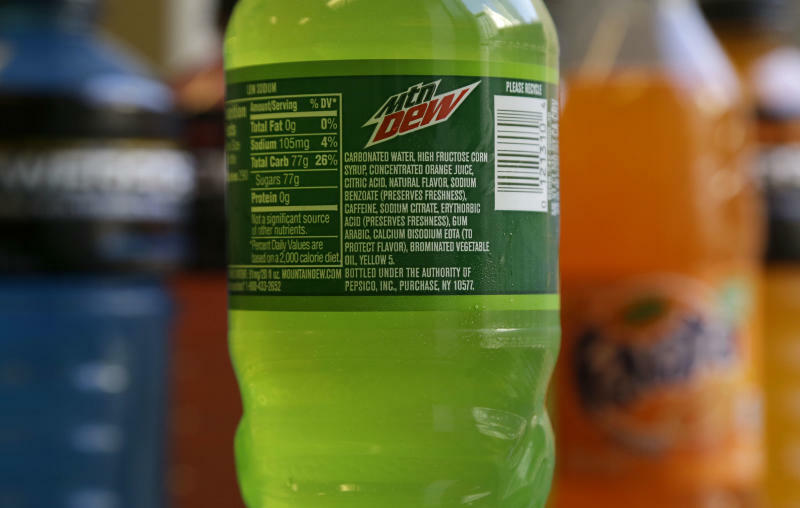 NEW YORK (AP) -- Coca-Cola and PepsiCo said Monday they're working to remove a controversial ingredient from all their drinks, including Mountain Dew, Fanta and Powerade. The ingredient, called brominated vegetable oil, had been the target of petitions on Change.org by a Mississippi teenager who wanted it out of PepsiCo's Gatorade and Coca-Cola's Powerade. In her petitions, Sarah Kavanagh noted that the ingredient has been patented as a flame retardant and isn't approved for use in Japan and the European Union. Coca-Cola and PepsiCo have stood by the safety of the ingredient, which is used to distribute flavors more evenly in fruit-flavored drinks. But their decisions reflect the pressure companies are facing as people pay closer attention to ingredient labels and try to stick to diets they feel are natural. Several major food makers have recently changed their recipes to remove chemicals or dyes that people find objectionable. Earlier on Monday, Coca-Cola had also said that it's removing the ingredient from all its drinks to be consistent in the ingredients it uses around the world. In addition to Powerade, Coca-Cola uses BVO in some flavors of Fanta, Fresca and several citrus-flavored fountain drinks. The company said BVO should be phased out in the U.S. by the end of the year.